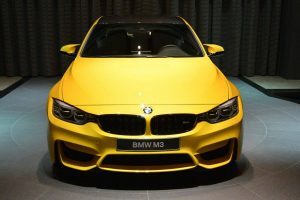 BMW purists call Abu Dhabi Motors the “Mecca” of BMW models for a damn good reason, and that`s because the dealership owns the most exclusive models in the entire world. 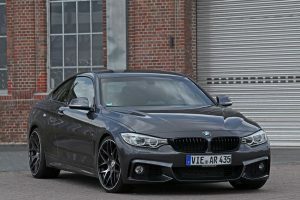 Not to mention that it constantly receives plenty of other freshly customized rides from all over the world. 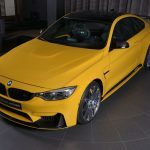 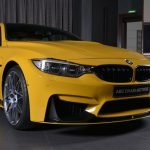 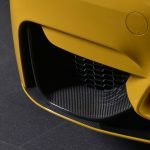 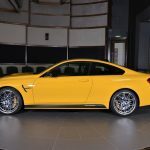 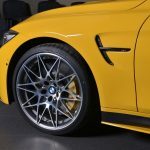 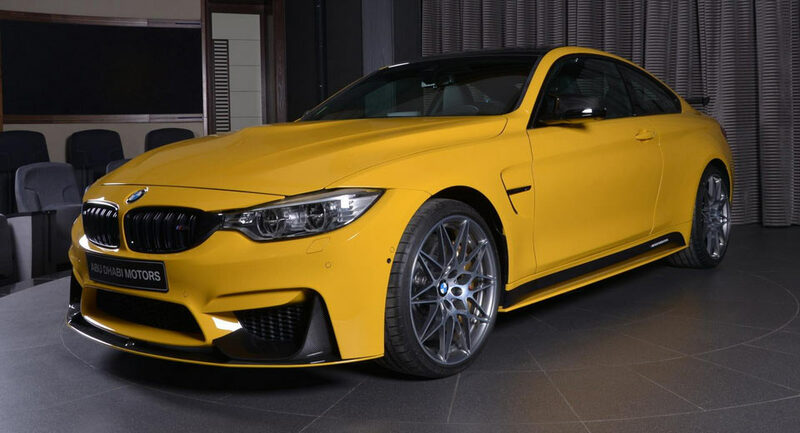 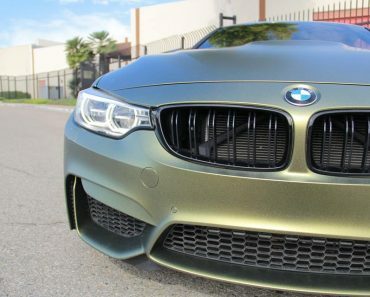 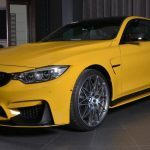 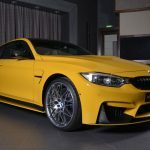 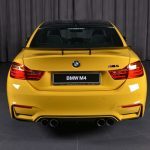 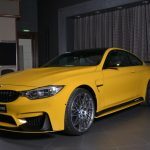 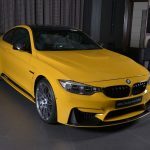 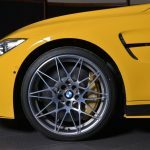 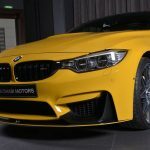 The latest model to join the exclusive range is the below BMW M4 Individual, wrapped in the exclusive Speed Yellow and adorned with plenty of M Performance goodies and other pieces from AC Schnitzer tuner. 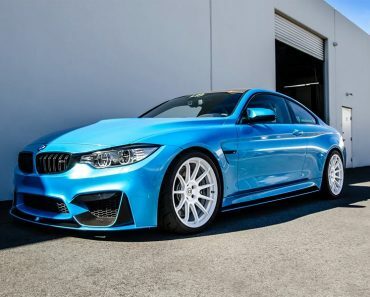 This one is also looking for a new owner. 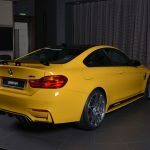 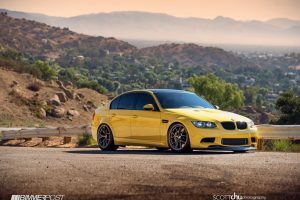 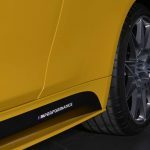 The model is standing out from the crowd with the M Performance carbon fiber aero kit, and the black boot wing from AC Schnitzer, adding as well the Armytrix exhaust system with Bluetooth valve control. 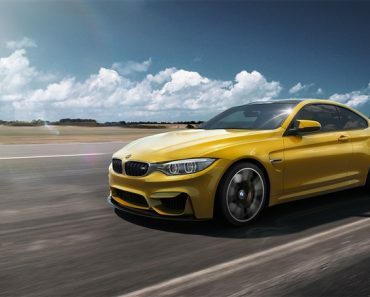 As expected, the list of M goodies include the interior as well. 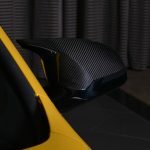 We are looking here at M Performance Alcantara steering wheel, M Performance metal pedal set or other fine accessories made from carbon fiber. 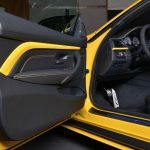 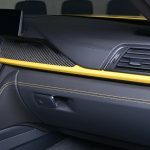 Other interior features also include the red and blue stitching on the steering wheel and the base of the handbrake lever, or the yellow stitching to complement the yellow exterior body wrap. 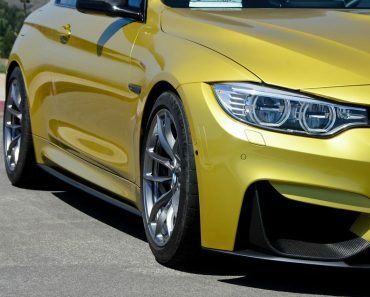 Speaking of the yellow exterior, you would have to pay around $5,000 to have it on your body style. 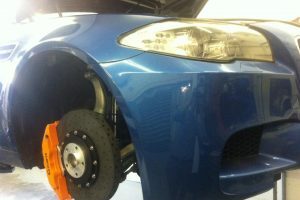 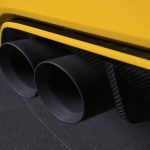 As for the car`s performance, this remains stock from what we know so far. 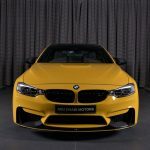 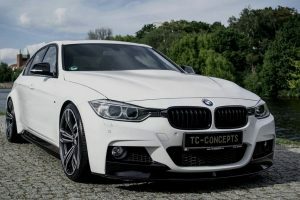 This means that the F82 BMW M4 is using a 3.0-liter M TwinPower Turbo inline six-cylinder engine, with 431 horsepower and 500 Nm of torque, hooked to a six-speed manual transmission. 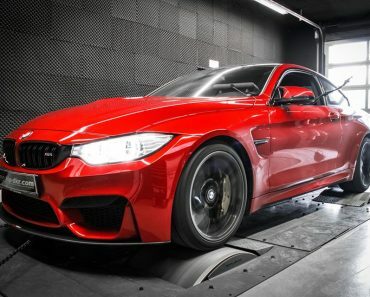 This allows a sprint from 0 to 100 km/h in just 4.3 seconds, at a topping of 250 km/h. 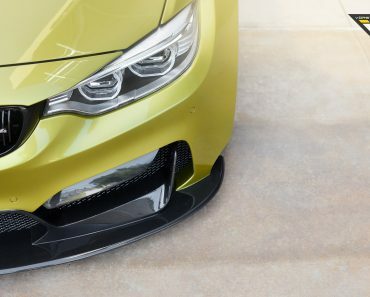 However, with a seven-speed M dual-clutch transmission, the same sprint is done in 4.1 second.